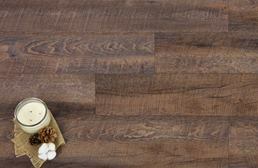 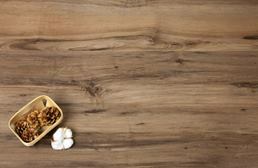 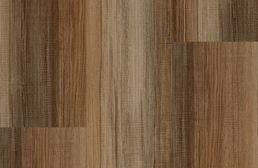 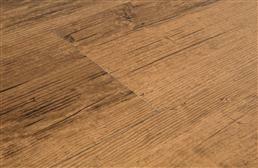 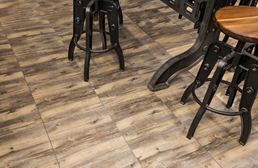 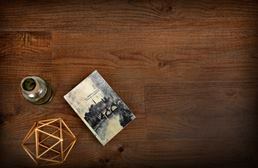 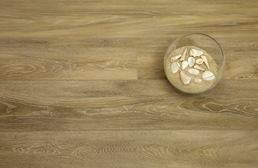 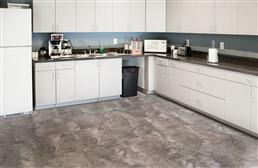 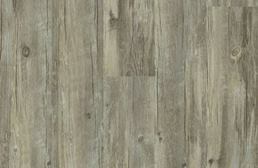 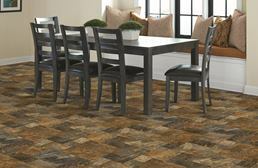 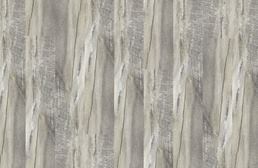 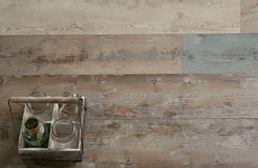 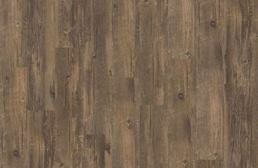 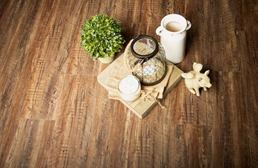 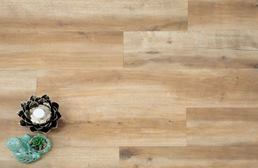 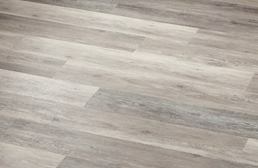 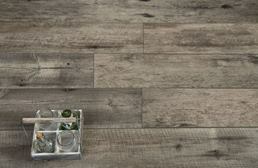 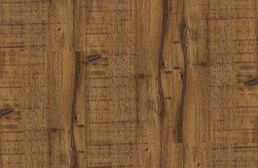 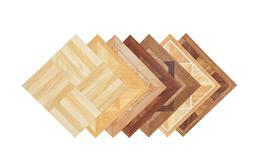 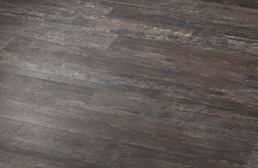 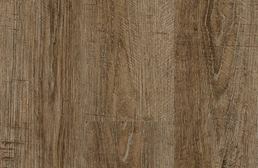 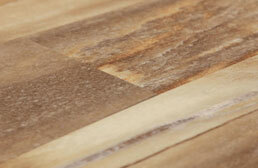 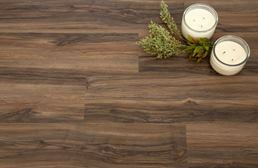 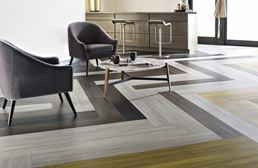 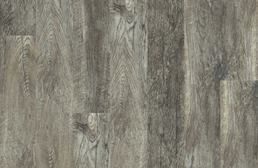 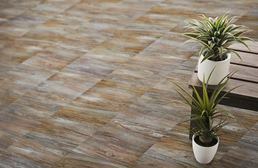 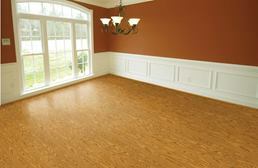 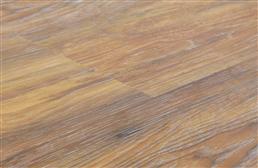 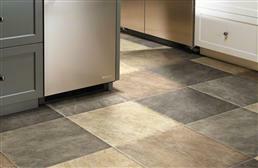 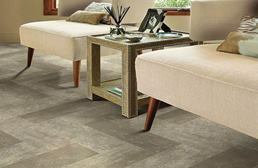 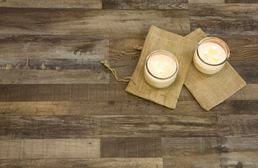 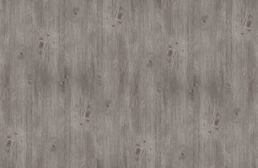 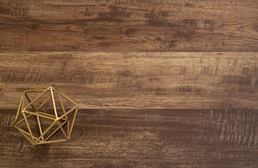 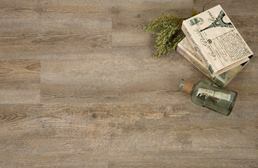 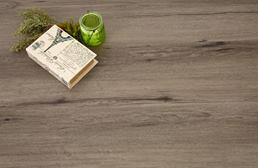 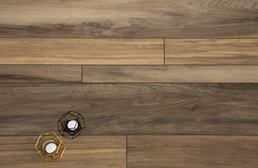 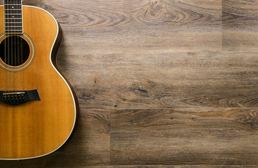 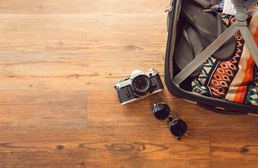 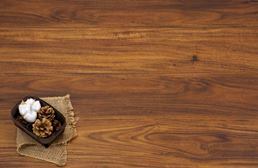 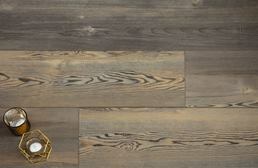 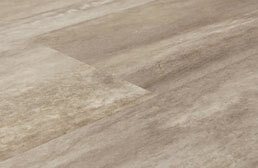 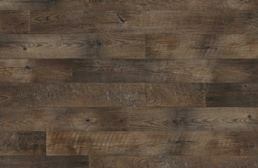 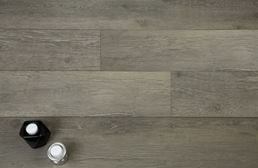 Vinyl is a low-maintenance, resilient flooring solution made to resemble stone and hardwood floors. 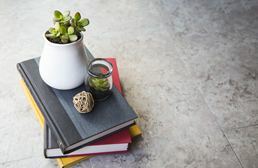 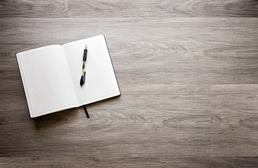 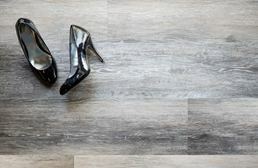 Vinyl plank flooring is the most popular and trending look in this category, with most products containing scraped surface details to give that sought-after wood look floor. 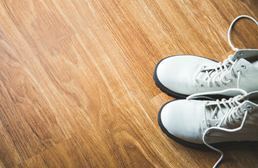 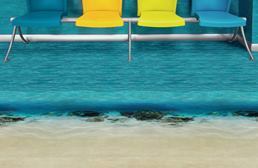 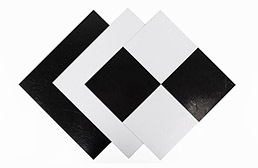 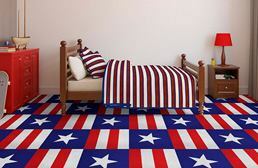 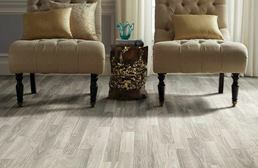 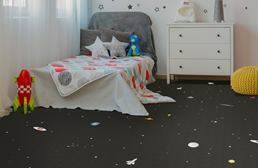 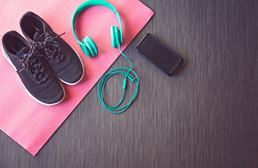 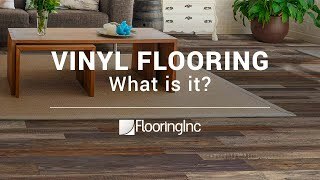 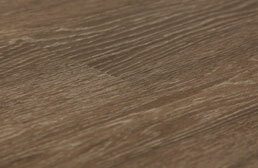 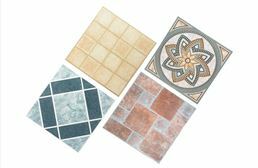 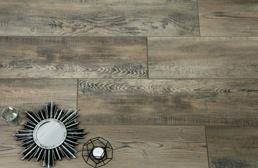 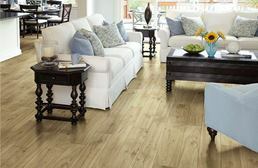 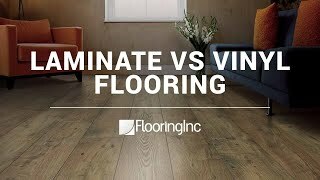 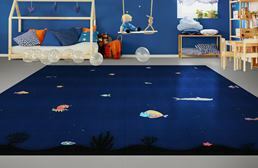 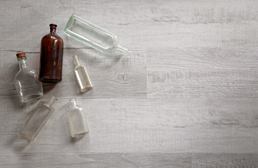 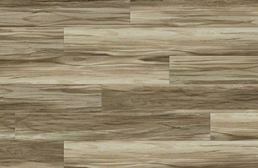 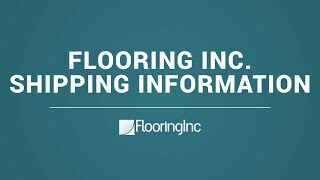 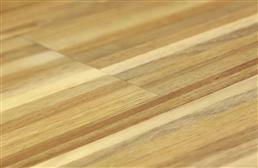 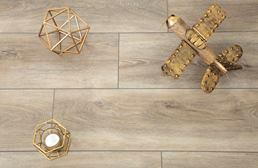 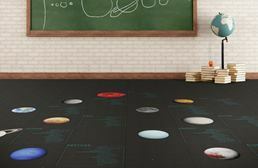 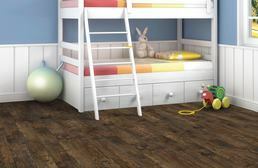 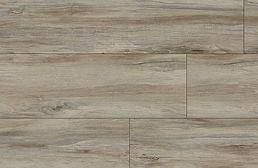 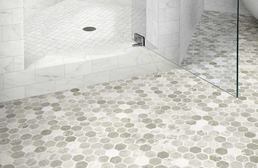 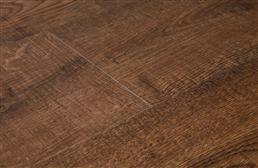 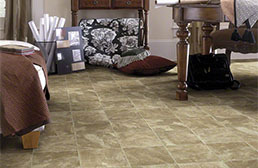 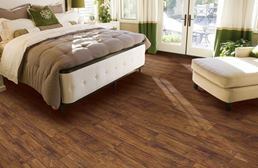 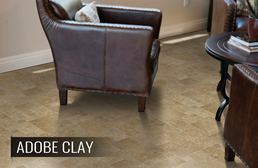 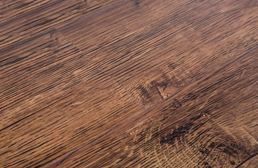 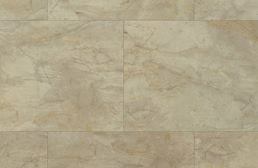 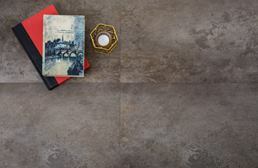 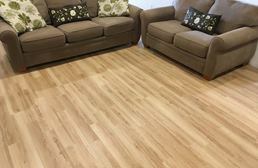 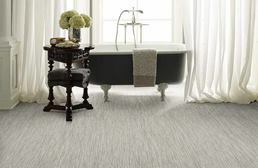 FlooringInc.com has a wide range of vinyl flooring options, including a peel and stick tile, floating floor, loose lay flooring, and glue-down vinyl sheet and tiles. 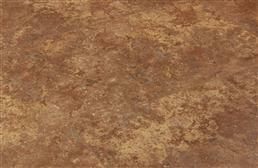 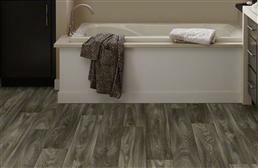 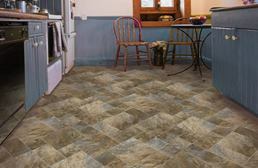 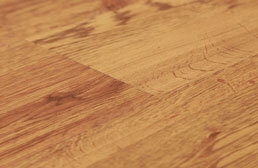 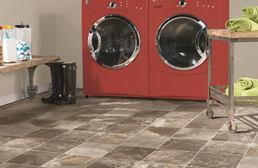 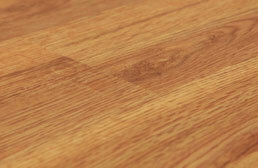 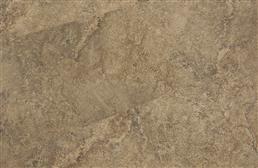 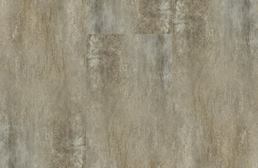 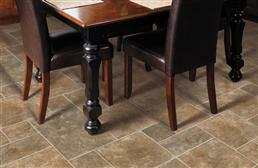 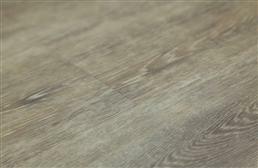 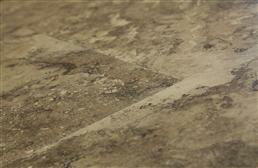 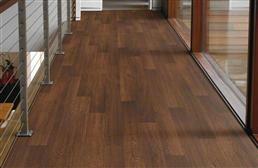 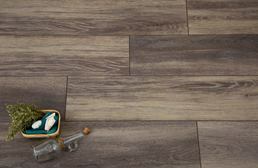 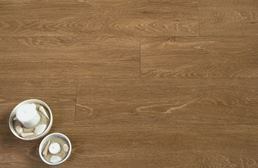 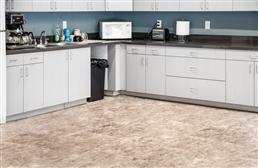 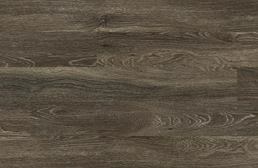 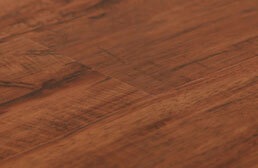 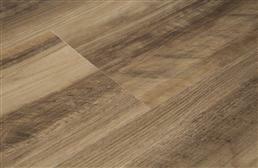 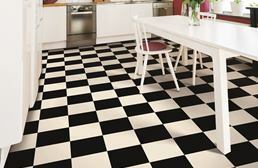 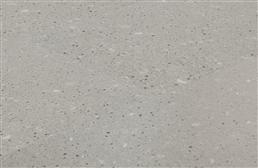 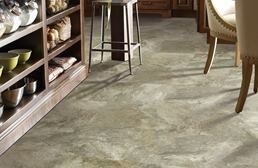 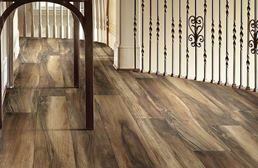 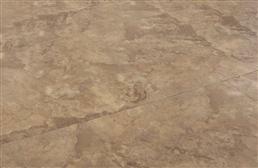 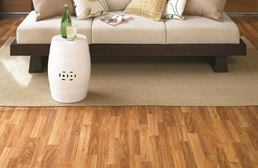 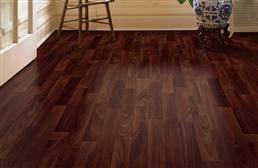 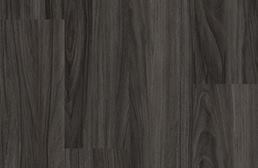 Vinyl is naturally a water-resistant flooring, making it perfect for any room of the home.